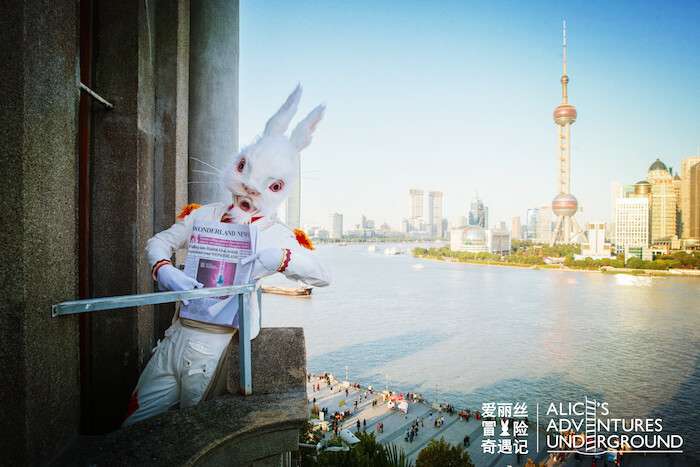 The large-scale immersive drama “Alice’s Adventures Underground” originated in London, and officially launches its Chinese version in Asia. 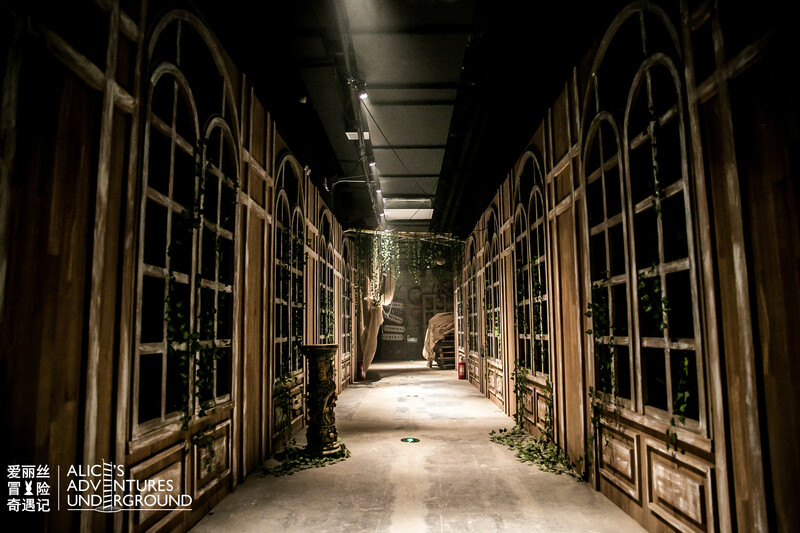 The production brings together the top teams from China and the UK, and the two parties jointly transformed more than 4,000 square meters of space in Daning Town in Jing’an into the manic dreamscape from the classic fantasy story. 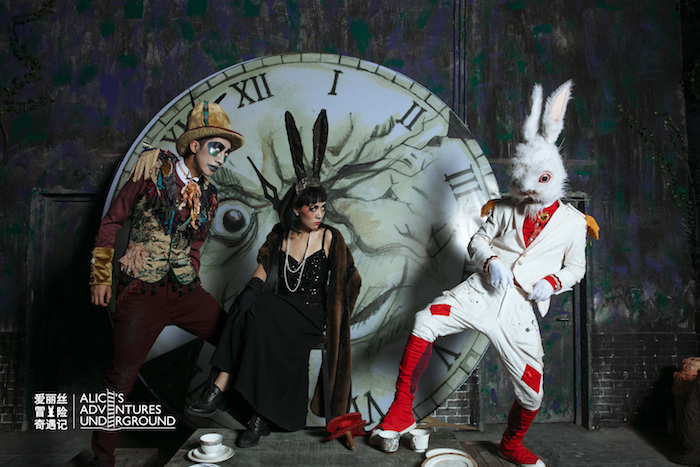 There are more than thirty uniquely designed scenes in the entire drama, including the rabbit hole, the meeting with the Caterpillar and the Queen of Hearts, you name it! 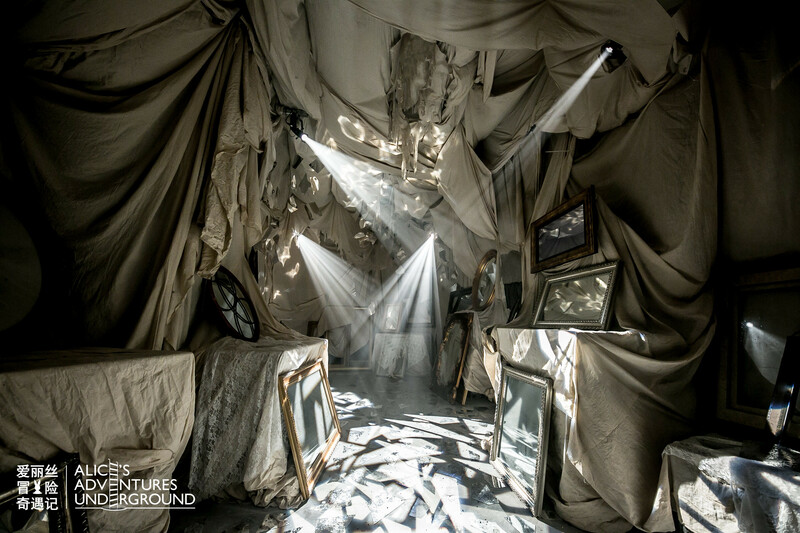 The audience will explore the scenes in different storylines, then join all together for a final scene with all the actors. And! An English afternoon tea is included, as well. It wouldn't be Alice in Wonderland without a tea party. 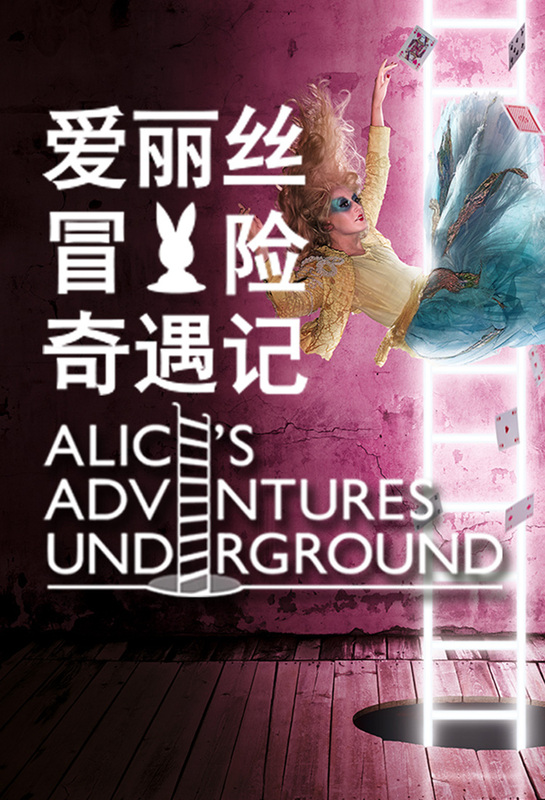 “Alice’s Adventures Underground” features two showings, one for people over 16 years old, and the other for families with kids from 4 to 15. Note that this showing is only in Chinese. To ensure the best experience, each showing has a maximum of 56 audience members.